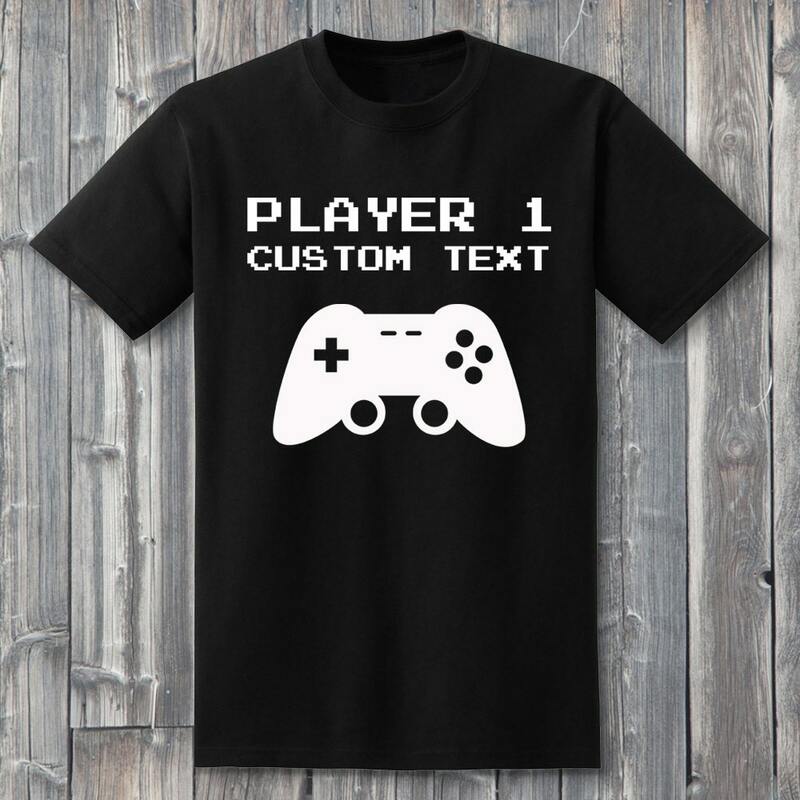 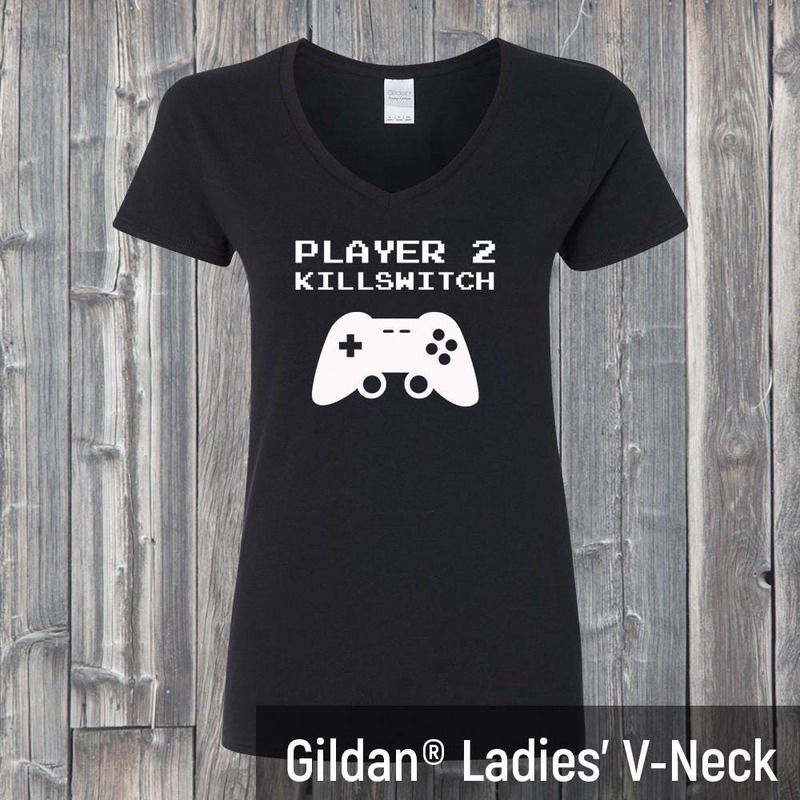 Customize your own player 1 and player 2 shirts with your own text! 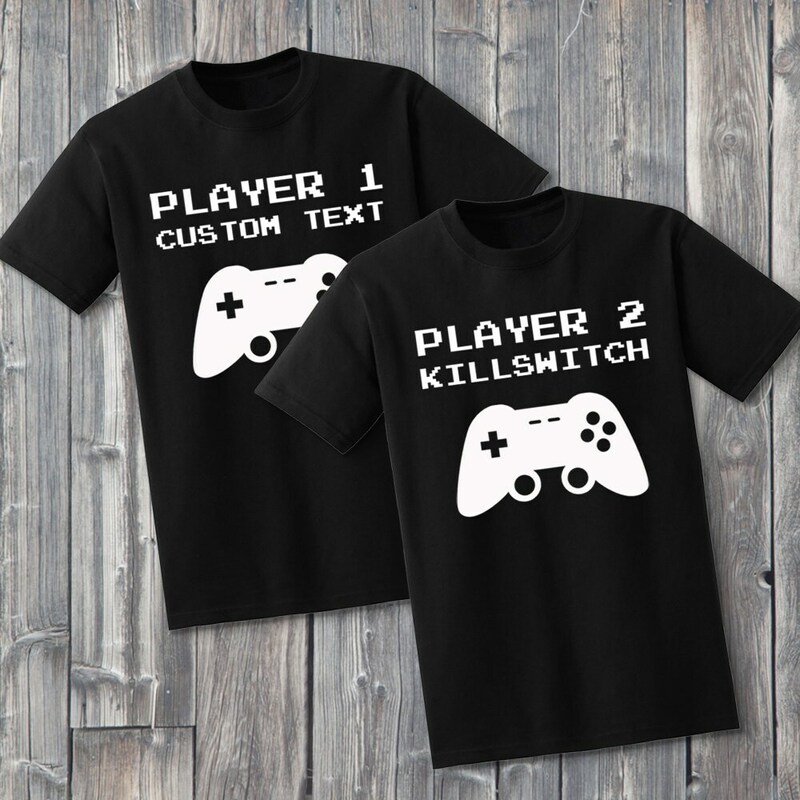 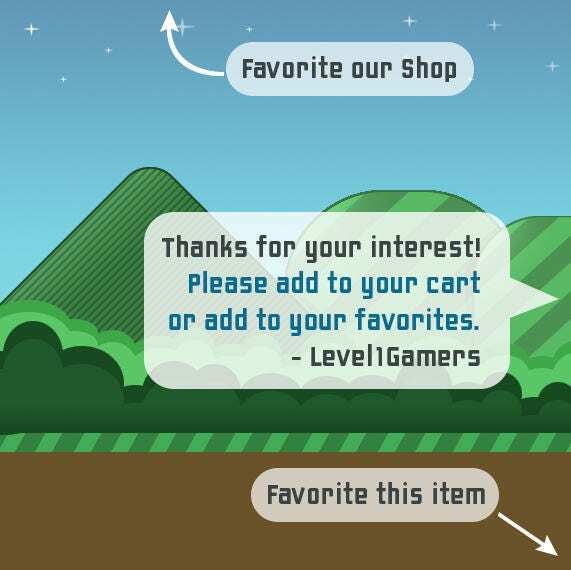 Put in your name, text or your gamer tag into the sales notes and we'll place that on your shirt. (10 character limit) Each shirt is hand pressed with quality heat transfer vinyl. 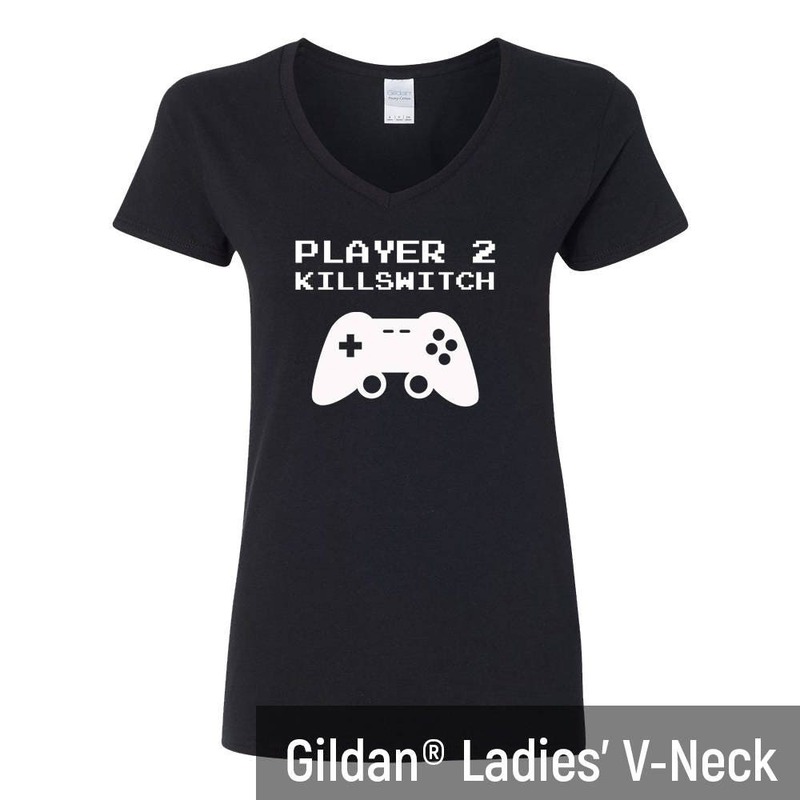 Unisex for both men and women.